Bootlegging, or the act of filming and sharing videos shot at live music performances, is one form of piracy that is often overlooked by many, but one which still carries with it harsh consequences. Several days ago, 22 Prince fans found this out the hard way when the music megastar decided to sue each of them for $1 million for the illegal distribution of his live performances. 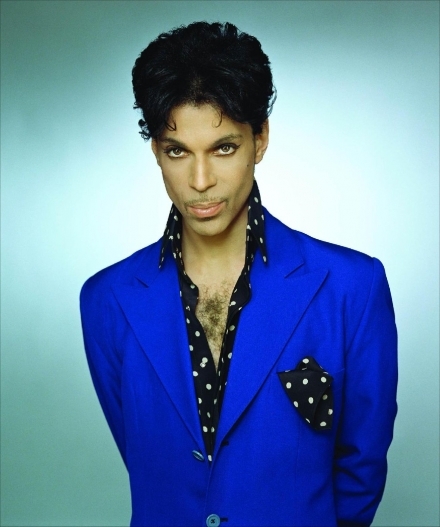 Earlier today, sources confirmed that Prince has since dropped the suit initially filed with the Northern District of California not even two weeks ago. This situation turned out as a win for all the parties involved, however, it should be noted that Prince could reopen the charges at any point in the future, if he felt so inclined. Let this instance serve as further proof that piracy is never a good decision, and if you really want to support your favorite artist(s), it’s best to pick up a hard copy of their work.